Thanks to everyone who pre-ordered a copy of the Vic Mars album today, it is now SOLD OUT. 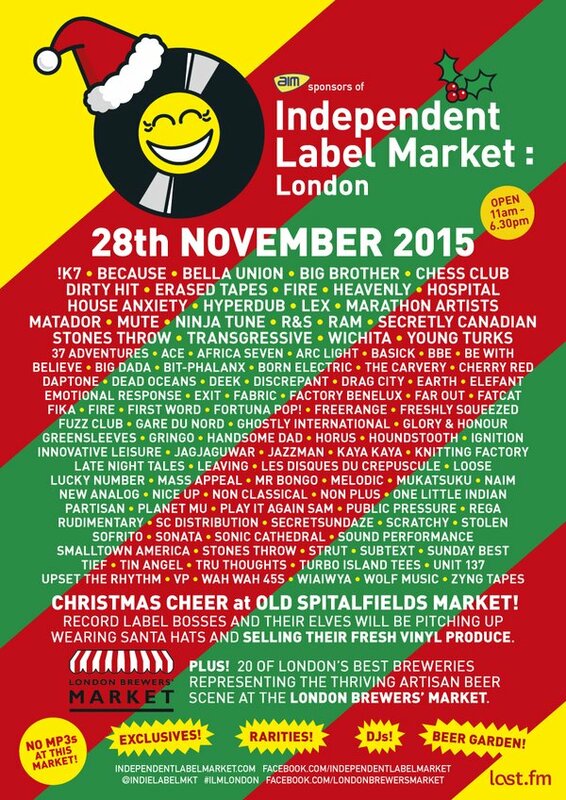 If you are in London on Saturday I will have a few copies for sale at the Independent Label Market, Spitalfields. (Sharing a stall with WIAIWYA) If you want to reserve a copy to buy at the market drop me an email. If you are not in London please ignore any copies of the LP that may turn up on Discogs (I've tried extra hard to stop it from happening this time round) and wait for the reissue that will be out next year.